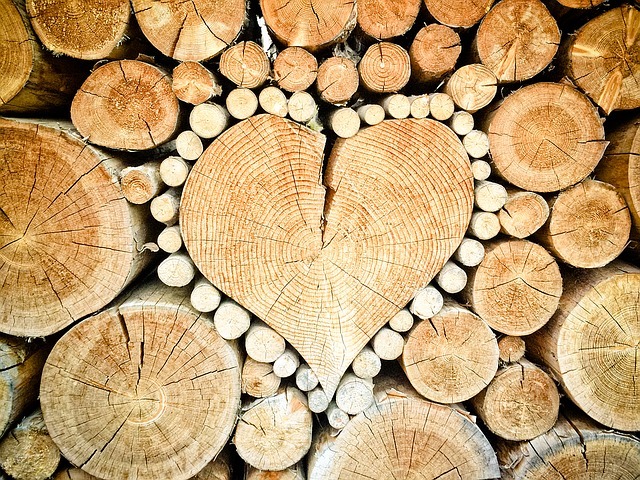 We wood love to have you join us at our Not-A-Valentine’s-Day dance on February 9th. If you’d like to brush up on your dancing skills before the event, follow the links for instructions and videos. Pssst! Don’t worry, learning the dances prior to the event is not necessary. We always walk you through each dance beforehand.